[author (last name first)]. 1999. [story/poem/essay title] GUMIL Hawaii: 28th Anniversary 1999 Souvenir Program, [pages]. 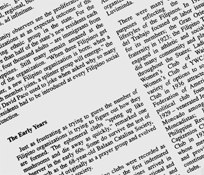 Pacita C. Saludes, Cleo Bala and Edith Pascua, editors. Honolulu: GUMIL Hawaii. http://www.efilarchives.org/pubications (accessed [date of download]). 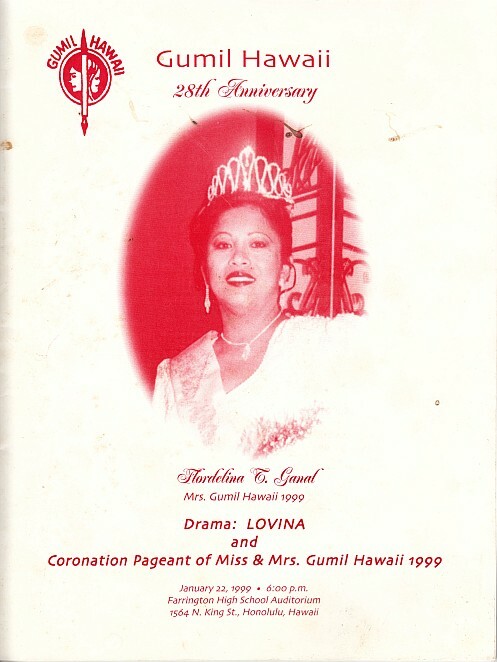 Souvenir booklet of the 28th anniversary of GUMIL Hawaii celebration. Event includes cultural presentation, coronation pageant, and a drama presentation (LOVINA). 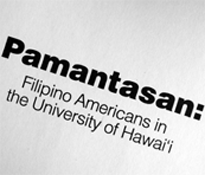 Event took place on January 22, 1999, at Farrington High School Auditorium, Honolulu, Hawaii. A Writers' Guild Is Born! (Gumil-Hawaii: In Retrospecti), by Melchor Cadavona Agag, Jr.